So what can N.A.B.O. do for you? It depends. In the end, this federation is only as strong as its parts and that's our member clubs. 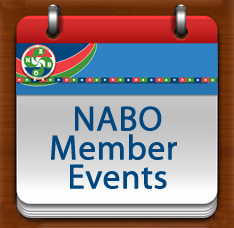 But there are some things that NABO can offer its members that derives from our shared resources.